Indeed, as part of last year’s spending review, the government announced the introduction of performance-related pay for all civil servants by 2015-16. It is also working towards the removal of automatic pay progression in schools, prisons, the NHS and the police. In his Budget statement, the Chancellor called progression pay “antiquated” and said it was “deeply unfair” to others within the public and private sectors who did not receive it. And just last week, a report published by the Centre for Policy Studies called on the government to extend the use of performance-related pay across the public sector in order to tackle stagnating productivity levels in the UK. It argued that the widespread adoption of performance-related pay would result in increased productivity, and therefore feed into significant rises in real wages generally. How is PRP used in local government? 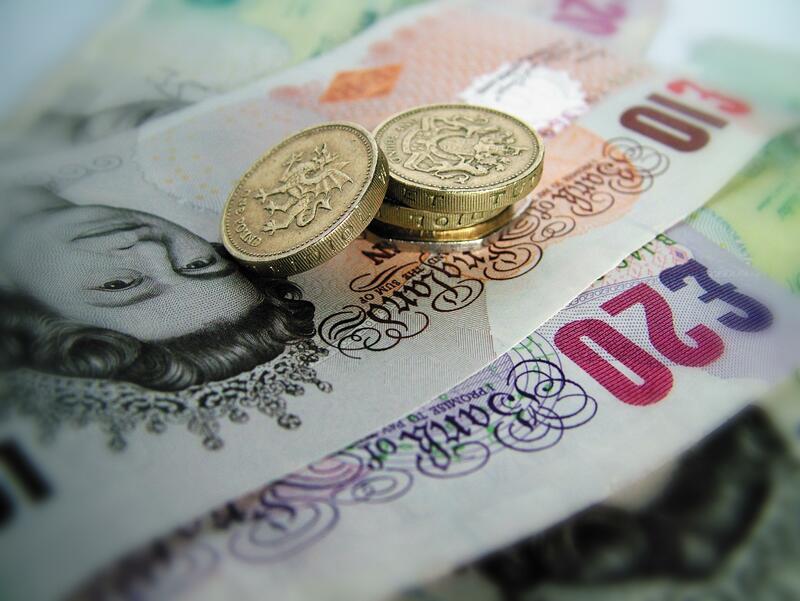 Although the Chancellor has not set out any requirements for local authorities to remove automatic pay progression, a growing number of councils are opting to do so, at least in part. A survey of local government, published in 2013 by IDS, found that 26% of local authorities now combined service with another form of contribution when awarding pay increases. In such councils, increments could be withheld based on poor performance or accelerated with the development of new skills. Another 15% of councils used performance appraisals alone to determine pay progression, and 5% used a combination of performance with an assessment of competence or skills development. However, despite this renewed interest in the use of PRP within the public sector, it remains controversial. In their most recent survey of employee attitudes, the CIPD found that only a third (34%) of public sector workers wanted their pay to be linked to their individual performance. Even fewer wanted their pay to be linked to their team or organisational performance (both 9%). Ensure fairness – where ‘hard’ workers are rewarded more highly than others. There are certainly plenty of examples of the use of PRP which would suggest that it has a positive impact on employee performance. For example, the introduction of performance-related pay was a noted as a key feature of a six-year improvement journey by Oxford City Council; a process which saw it win the Best Achieving Council category in this year’s MJ Awards. PRP was part of a wider pay deal which also agreed four annual 1.5% cost of living increases and a living wage of £8.36 per hour. However, although there is anecdotal evidence of its success, there remains a lack of clear quantitative evidence about the exact way in which, and the extent to which, PRP influences individual, team and organisational performance. Critics of the use of PRP in the public sector raise a number of concerns. For example, they claim that it relies too heavily upon line managers’ judgement. This makes it open to bias and discrimination, and may therefore undermine equal pay structures. There are also concerns that part time workers, who are mostly women, may be unfairly disadvantaged by PRP if they do not have the same access to training to increase their skills as full time workers. Critics also claim that the processes involved in managing and administering PRP can actually waste valuable resources. For example, managers need to spend time conducting appraisals, filling in paperwork, measuring performance and so forth. They also claim that PRP can actually end up costing the organisation more than traditional methods of pay progression – both in terms of time and money. PRP may also have a negative effect on teamwork. There is evidence to suggest that it can cause resentment and jealousy among colleagues, particularly if there is a lack of transparency regarding pay awards and associated decision making. There are also concerns that PRP encourages risk taking by employees for short term reward, and can result in an ‘every man for himself’ attitude. This is of particular concern in certain occupations, such as health and social care, where the ‘public service’ ethos may be a key contributor to employees’ job satisfaction. Indeed, in certain occupations, PRP seems neither politically or morally acceptable. For example, in child protection, it would not be seen as appropriate for a social worker to have a goal to close x number of cases by the end of the month. Many occupations within the public sector also present difficulties in terms of the measurement of performance. Outcomes may be difficult to define, and PRP’s tendency to focus on numbers and timescales poses difficulties for occupations in which outcomes are ‘softer’ and less concerned with a quantifiable output. PRP also opens up the possibility of ‘gaming’ – where employees ‘work the system’ by altering their behaviour to achieve performance targets, without necessarily working harder or becoming more productive. Similarly, there are concerns about organisations making performance targets increasingly more difficult to achieve, year-on-year, thereby reducing employees’ ability to achieve pay increases. Can it be used effectively? In its 2009 review of the use of PRP, the Centre for Economic Policy (CEP) noted that “despite much evidence that it [PRP] does not motivate employees, it continues to be widely used”. It found little evidence to suggest that PRP had a direct impact on employee performance, and suggested that performance improvements, where they had been noted, were instead a result of the processes associated with the introduction of PRP, namely goal setting, and the renegotiation of individual performance standards and priorities. Even the CIPD has stated that PRP’s role as a good motivator is ‘arguable’, and that it is no silver bullet. In order to enhance PRP’s chances of success, they suggest that effective arrangements to define, measure, appraise and measure performance must be put in place. However, first and foremost, there must be a high performance culture within the workplace, supported through effective performance management and appraisal systems. In addition to this, they recommend that PRP should form part of a wider range of financial and non-financial rewards. The Idox Information Service has a wealth of research reports, articles and case studies on management and pay. Abstracts and access to subscription journal articles are only available to members. This entry was posted in Government and politics, Management and organisational development and tagged appraisal, employees, employers, employment, human resource management, impact, local authorities, local councils, local government, management, pay, performance, public sector, public services, targets. Bookmark the permalink.